A couple weekends ago I headed out to Calabasas to photograph a super fabulous 50th Birthday bash for author Leslie Gilbert-Lurie. 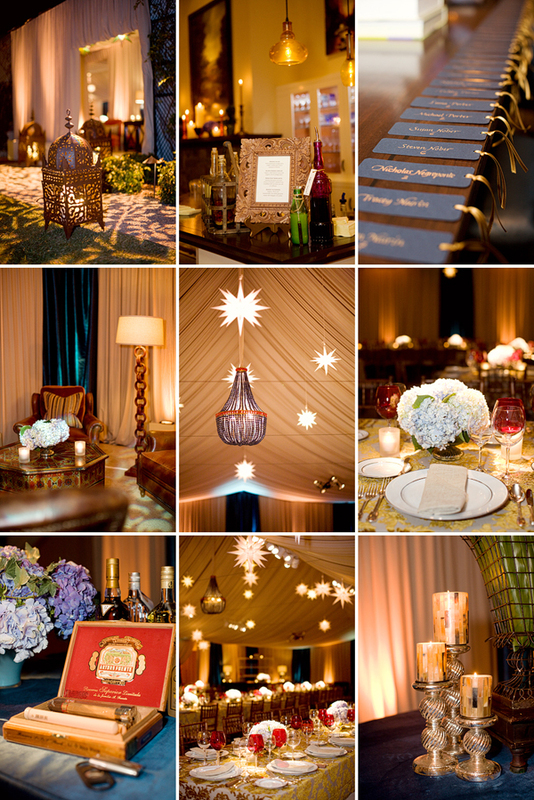 The party was held at her house and the event was well styled by Kathleen Sacchi from The Fine Art of Events. They were greeted at the door with fabulous horderves and cocktails and then they headed outside to the backyard to a tent all decked out inside with a live band. It was way over the top and so much fun! Enjoy a few details from the night. My shooting schedule has been full of babies and bellies lately and I am falling in love with all the little toes, smiles and just all around adorableness (if that is even a word)! During Rachel's maternity shoot she had Ernie join her for a few special moments in front of the camera before his little Sister Gabriela arrives. He is excited so meet her as he points to and kisses Mommy's belly, he can't wait to be a Big Brother!